With the way that internet is working on lives these days, it is important that people are able to make transactions from any part of the world. This eases tensions and allows you to digitally transfer your money without the need of carrying it on your person, a risky move. Authorize.net is a site that allows you to make transactions through the internet with the help of an internet protocol. The company, founded by Jeff Knowles in Utah back in 1996 is an extremely user-friendly one that gives one the freedom to make credit card and money payments through the internet. Though there are countless other websites that are present on the internet today, authorize.net is one of those sites that actually first conceptualized and pioneered the idea of online payments, making it one of the most trusted money transaction websites on the internet. The versatility of the site means that users can make transactions on various domains and continue to do so without having to worry about losing it. There are many ways such as websites, retail stores, mail orders and telephone orders. This is in addition to newer versions that allow you to make transactions on the comfort of your mobile phone. 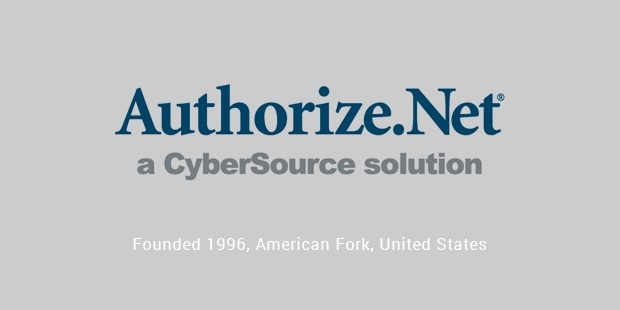 Authorize.net is known to be one of the most reliable sites on the internet. By keeping with the times, they have managed to build a good reputation as well as a very large client base, keeping track of close to a billion transactions a day! Some of the advantages of using the site is that they are able to integrate easily into any website that accepts payment getaways and your money can change hands within a matter of seconds, all under your approval of course. They also have amazing free customer support in case any situation arises and requires attention. One of their USPs is the fact that they have scalability that allows you to adjust your payments depending on your requirements. This includes some premium features such as international payments, risk management and a few other ones. 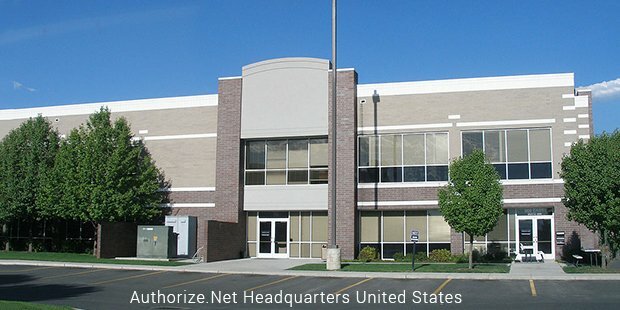 Though they have a large and trusted client base, there was a time back in 2004 where authorize.net were the subject of a vicious internet attack by hackers. The attackers were unrelenting and demanded money in exchange of the attack that had taken place. Overall, the 200,000 clients who use the site are very active and the site is growing exponentially every year. If you are a person who has moved to the United States recently, authorize.net is one of the best sites for you to get rid of your apprehensions of making transactions online.